We build our gearboxes to the same standard as the main Motovario factory in Italy and we offer the full range of ratios available. All our gearboxes come with two years manufacturer's warranty as standard. We have an average build time of 40 minutes per gearbox so items can be shipped out in the tightest of timescales. We have also been authorised to and have opened the first Motorvario Assembly Centre (MAC) in the UK or Ireland to service our customer base on a real time level. 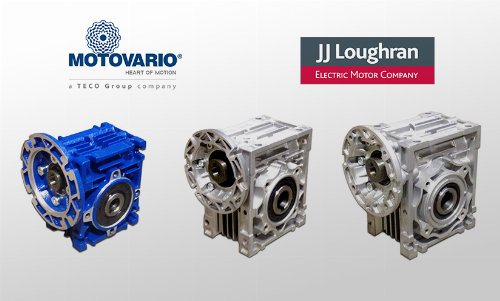 The MAC allows JJ Loughran to effectively become an extension of the Motorvario factories and assemble Helical Beval, Helical Inline and Parallel shaft gearboxes from stock to any allowable ratio to 100mm bore and shaft size.